As many students are aware now, sentence correction is one of the vital and high scoring parts of any language test. Some people are misguided in their belief that this is an easy-peasy task to fix the sentence. Actually, it is one of the trickiest parts of the whole exam, as it’s checking not only your grammar knowledge but also your vocabulary and just generally how you orientate in the language. It is important to know how to correct sentence, i.e. how to fix sentence fragments, comma splices, and run-on sentences. Below is a short guide on correcting sentences to help you out along the way. Presenting a correct, inviting and logical paper to the reader is your main goal. Especially when it comes to academic scientific writing, where preciseness and logic come first. 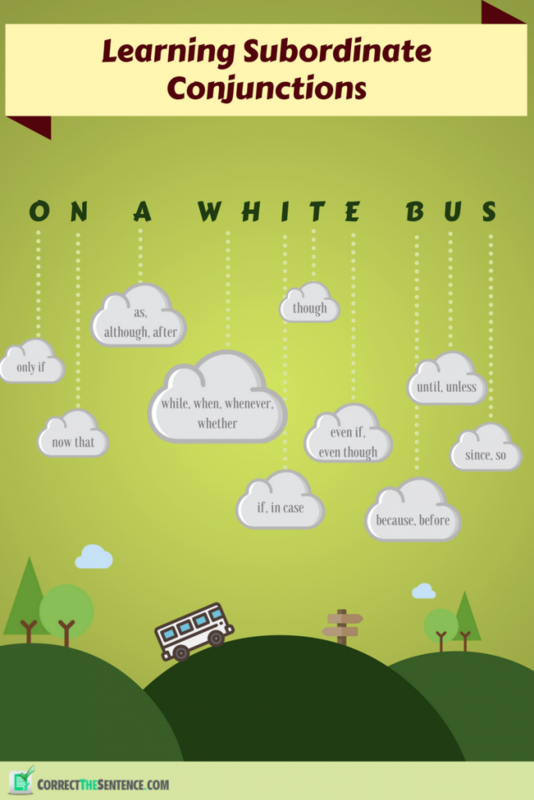 Among common troublesome aspects of the sentence are comma splices, sentence fragments, and run-on sentences. Let’s have a closer look and understand the things to look and fix a sentence better. Eliminating and understanding comma splices: The term splice refers generally to things such as wires and film and it is basically about putting things together. Comma splices disrupt the flow of writing and the obscuring relationship between ideas. The fact is that comma splice is about incorrect use of a comma in joining two or more independent clauses. With that, you can replace the comma with a semicolon, divide the comma spliced sentences into a smaller sentence or insert coordinating conjunction after the comma. Also, instead of using a comma, you can use conjunctive adverbs, however, if you choose this option, you’ll need to re-arrange the sentence itself. Remember this when you are working on a business or BSN nursing capstone project or on any other type of writing work. Correcting and spotting sentence fragments: Sentence fragment is a group of words that may act like a sentence but can’t actually be an independent sentence on its own. It doesn’t contain even one independent clause. There are many reasons why this can happen. For example, the fragment may locate something in time and place with a prepositional phrase or a series of such phrases, but it’s still lacking a proper subject-verb relationship within an independent clause. To avoid such confusion, you’ll need to extend the fragment by adding verbs, clauses, etc. to make it a full sentence. Fixing and finding run-on sentences: Run on sentence is a sentence where numerous main clauses are strung together without proper punctuation. Run-on sentences make the readers’ job much harder since it’s difficult to follow the thought when a sentence is three lines long. It seems more like a pile of words. The easiest way to correct the sentence of such kind is to simply divide the independent clauses into two. You can do this with the help of semi-column or just make two separate sentences. Confusion between “I” and “me”. Weirdly, such a simple thing as whether to put “I” or “me” in a sentence drives into the corner a lot of people. It usually concerns the sentences where two subjects or objects are linked with “and”. The easiest way to show the difference between the two is to give you the example. Let’s compare two sentences: a) Jenny and me/I joined the chess club.b) Jill took Justin and me/I to the shop.In sentence a) – Jenny and me/I are the subjects of the verb joined. Therefore, the subject pronoun ‘I’ is considered correct grammatically. For sentence b) – Justin and me/I are the objects of took. Therefore ‘me’ is considered correct grammatically. Repetition error. Sometimes also referred a ‘redundancy’, this is the error of writing the same thing twice. For example “He returned back from Egypt”. The word “return” already means “to come back”, so, in this case, it would be correct to write either “He returned from Egypt” or “He came back from Egypt”. Neither/either usage. With these word structure, the confusion happens not only because of the meaning but also because of plural/singular forms after them. If both the subjects are singular, the verb will also be singular (ex. Either mom or dad has left the door unlocked). But when one of the subjects, joined by OR or NOR is plural, the verb must be plural and the subject should be placed near the verb (ex. Neither Jack nor Mary have their mother’s deep blue eyes). Modifier Error: A common blunder is to leave a participle, without a subject. For instance, in the sentence “He visited the place where Napoleon died during his holidays”, it seems like the part “during the holiday” refers to Napoleon who died while vacationing. It’s supposed to, however, refer to the person visiting this place. So the correct variant would be “During his holidays, he visited the place where Napoleon died”. To make it easier, here’s a brief summary of all the tips above in the form of an infographic that you can save and use at any time, and if you need help with writing a recommendation letter read an article published here. If you’re feeling like all this grammar trial is way beyond your abilities or you don’t have enough time to sit down and go through all the grammar rules, our correct sentence checker can ease your life quite a bit with editing personal statements, essays, dissertations or any other papers you may need. It is totally free and you’re able to use it at any time. So give it a chance and see for yourself how easy it is to find and eliminate grammar mistakes! Try the best way to correct sentence!